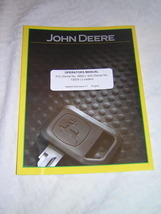 ITEM DESCRIPTION I am pleased to offer at this time for your consideration a John Deere 410 (Serial No. 8802- ) and 420 (Serial No. 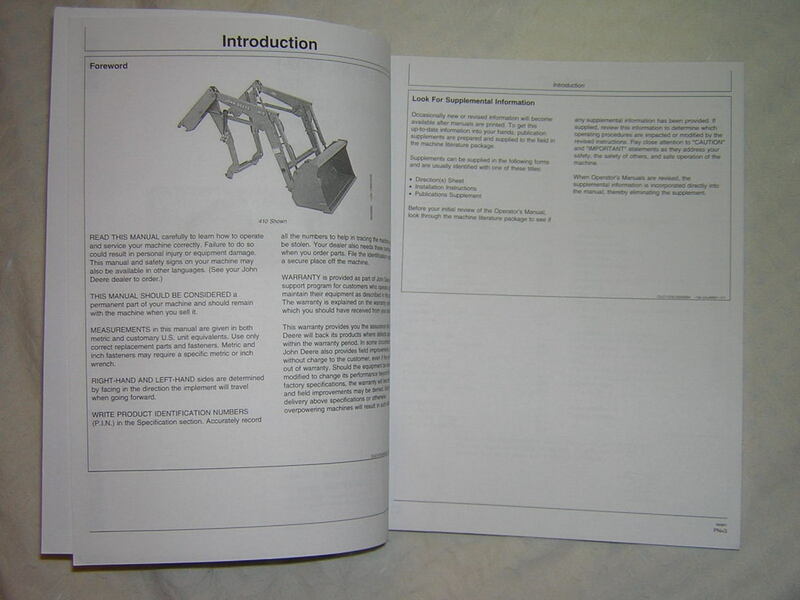 13055- ) Loaders Operator Manual. 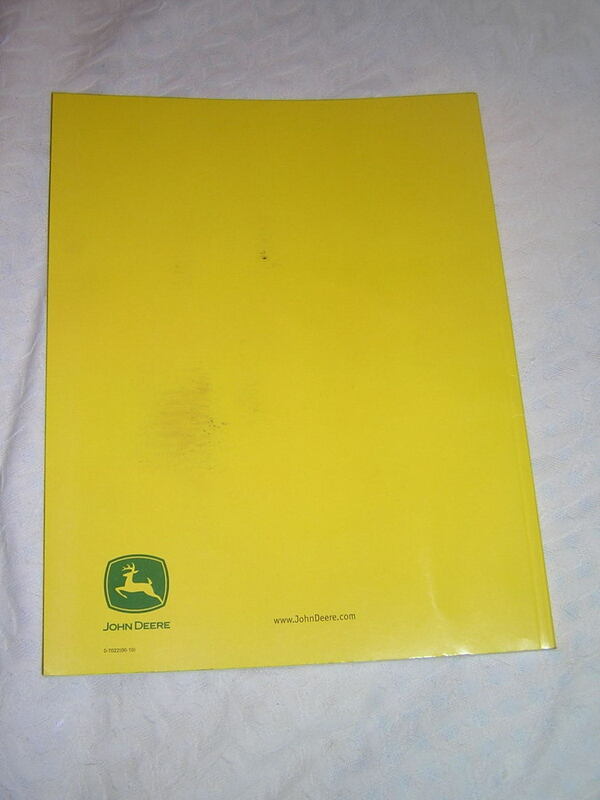 I acquired this item last year from a John Deere dealership that was cleaning out some of its storage cabinets. 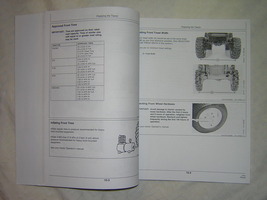 Item has been used with some light wear/staining noted on the front and back covers. 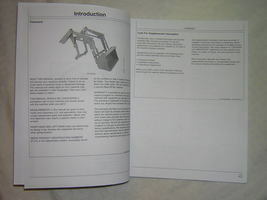 I also noted a couple of small creases in the cover, down in the lower and mid left hand side.. 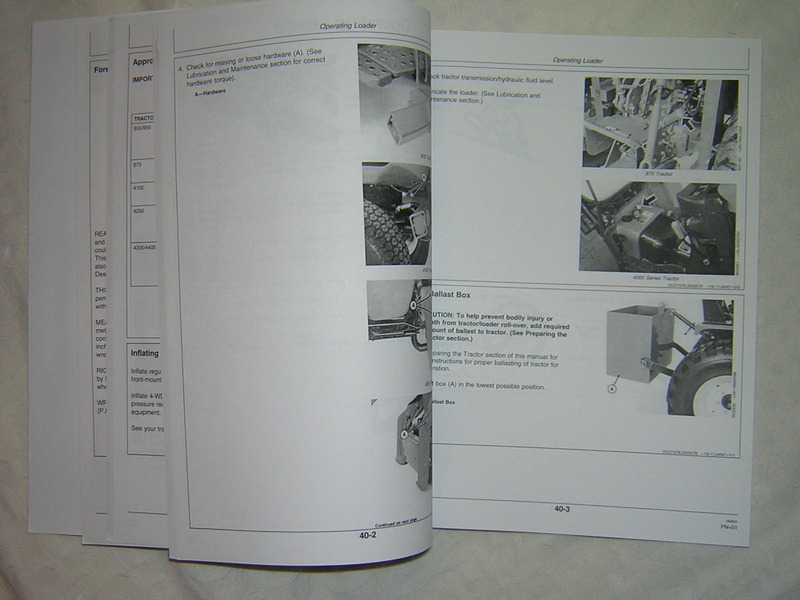 Even with these flaws all pages are present and full of information providing safety, setup, operation and maintenance tips for John Deere 410 (Serial No. 8802- ) and 420 (Serial No. 13055- ) Loaders. 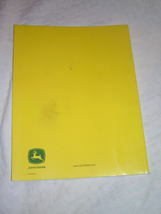 Cover is marked John Deere, Operator’s Manual, 410 (Serial No. 8802- ) and 420 (Serial No. 13055- ) Loaders, OMW47559 Issue F1, English. If you need to see a closer view or a different angle just let me know and I will forward a shot. This sale is for a John Deere 410 and 420 Loaders Operator Manual. Please look at the picture and if you have any questions about this item please contact me before sale ends because all sales are final. Also when asking questions please allow up to 24 hours for a response. Online selling is not my primary job and as such I am not at my computer all of the time. 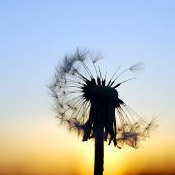 Generally I will check it in the morning and again in the evening. TERMS CONDITIONS OF SALE Most items I sale have been acquired at auctions, therefore, they may come from homes with pets and or smokers. Items will be described to the best of my ability and sold AS-IS. Even items offered sealed in packaging are sold AS-IS since they have not been tested and or inspected for completeness. I list a lot of different and unusual items and only being human I may miss something in the description. What may appear obvious to one may not to another. Please look at the pictures and contact me if you see something amiss or in question. Please ask questions before bidding and if you do not like or agree with these terms please do notÂ place a bid. SHIPPING Items will be mailed through the US Post Office unless noted otherwise in ITEM DESCRIPTION. 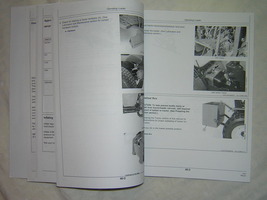 Buyers will be emailed a delivery confirmation number upon delivery of item to the Post Office by seller. Insurance is available at buyers request and expense. Insurance rates are as charged by the Post Office. All auction listings have the insurance option available. Please note if insurance is not taken out on item, buyer is solely responsible for damage and or lost items in transit by Post Office. Items are shipped within 48 hours of receiving confirmed clear payment. SORRY but at this time I do not ship outside of the United States so please no foreign bids. PAYMENT Is due within 5 days of receiving invoice. Buyer will be invoiced within 2 days of end of auction. Buyer pays all shipping unless noted otherwise. I will use the US Postal Service for delivery. Delivery cost will be determined by location of winning bid. I accept paypal and money orders. No personal checks or company checks accepted.